· Appointed to ministry in Pakistan in 1982. · Departed for field 1983. · Reassigned to serve as Fellowship International rep in the Fellowship Prairies Region in 2000. ∙ Returned to Pakistan in 2005. 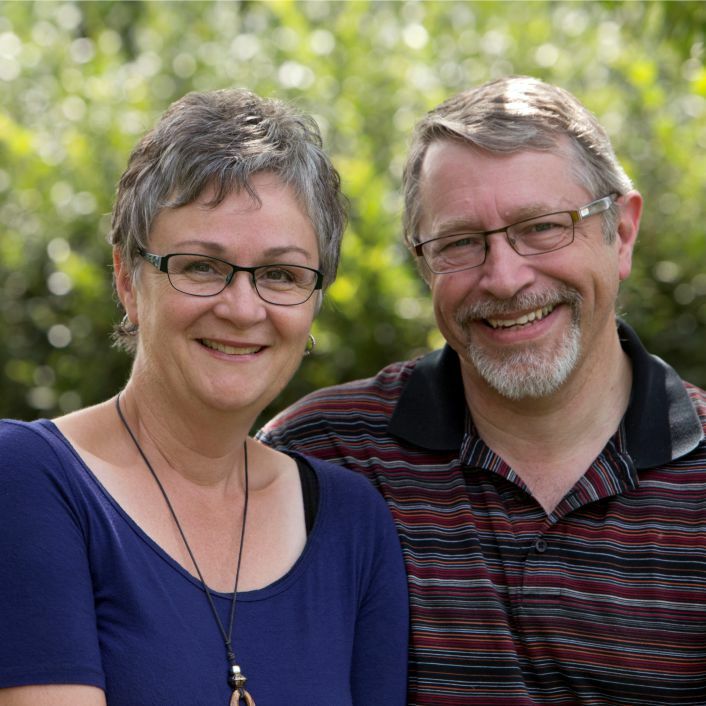 ∙ Returned to Canada in 2011 to begin ministry with Fellowship International in Canada within the Fellowship Prairies Region. Rod has three parts to his role with Fellowship International. While based in Canada, he is continuing to assist the Fellowship International Pakistan team by updating print and audio-visual resources. He also serves as a coach with the Fellowship Prairies Region, assisting churches in sharing their faith with members of other religions and cultures, and coaching churches in small group development using principles learned during his time in Pakistan. His newest role has been with Fellowship International's LeadersFormation ministry where he is a leadership development coach for the South and South-east Asia region.